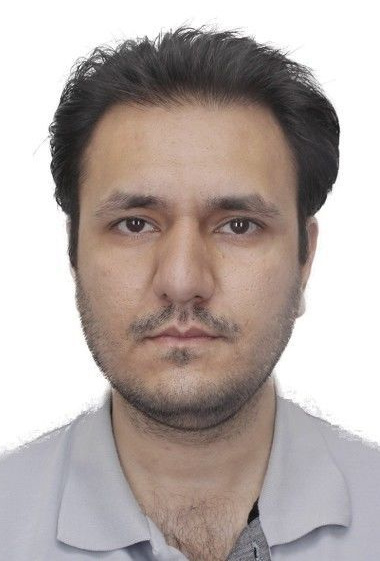 Dr. Mehdi Toloo is an Associate Professor of Data Modelling and Analytics in the Department of Business Administration and a docent in Engineering Management in the Department of Systems Engineering at Technical University of Ostrava in Czech Republic. Dr. Toloo is an internationally recognized expert in Data Envelopment Analysis, Multi-objective programming, and Network Flows. He serves as an area editor for Computers & Industrial Engineering. 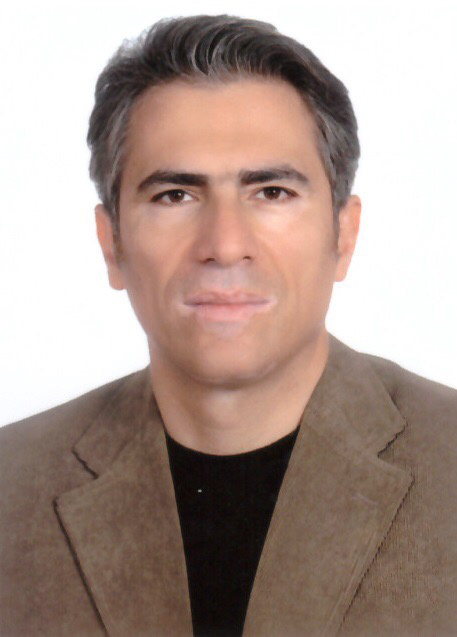 He has written fourteen books and published in top-tier journals including OMEGA,European Journal of Operational Research, Computers & Operations Research, International Journal of Production Research, Computers & Industrial Engineering, Applied Mathematics and Computers, Applied Mathematical Modelling, Expert Systems with Applications, Annals of Operations Research, Journal of the Operational Research Society, International Journal of Advanced Manufacturing Technology, Computers and Mathematics with Applications, Measurement, Computational Economics, Computational and Applied Mathematics, International Journal of Management Science, and The Journal of Supercomuting among others. Data Envelopment Analysis (DEA) is a data-driven non-parametric optimization method proposed for organizational performance evaluation. DEA is powerful methodology applicable to a wide range of problems in manufacturing, business, and government. The organization under study in DEA is called a DMU (Decision Making Unit). A DMU is regarded as the entity responsible for converting inputs into outputs whose performance is to be evaluated. In managerial applications, DMUs may include banks, department stores and supermarkets, and extend to internet companies and search engines. In engineering, DMUs may take such forms as airplanes or their components such as jet engines. DEA assigns a weight for each input and output and then measures the efficiency score of a DMU as the ratio of the weighted sum of output to the weighted sum of inputs. The weights are derived directly from the data in a manner that gives a best set of weights to each DMU. DEA estimates the production function without the need of prescribing its functional form that are needed in statistic regression approaches. Value for money is about providing services that are of the right quality, level and cost that reflect the needs and priority of customers. Efficiency (doing things right), Effectiveness (doing the right things), Economy (doing things at a low price) are 3E factors which can be measured by DEA. This presentation provides an overview of the current state of research and future research directions in DEA. 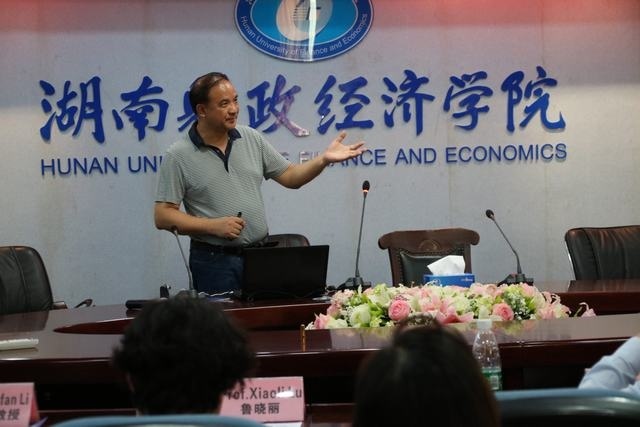 Prof. Victor Chang is an Associate Professor (Reader), Director of Ph.D. (June 2016 – May 2018) and Director of MRes at International Business School Suzhou (IBSS), Xi’an Jiaotong-Liverpool University (XJTLU), Suzhou, China, since June 2016. 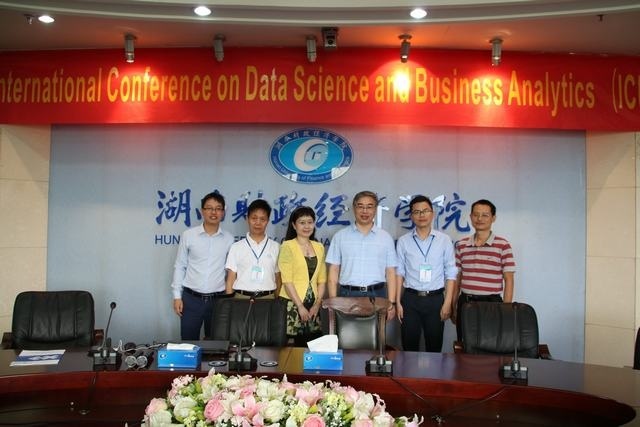 He is also a very active and contributing key member at Research Institute of Big Data Analytics (RIBDA), XJTLU. He's an Honorary Associate Professor at the University of Liverpool and Visiting Researcher at the University of Southampton, UK. 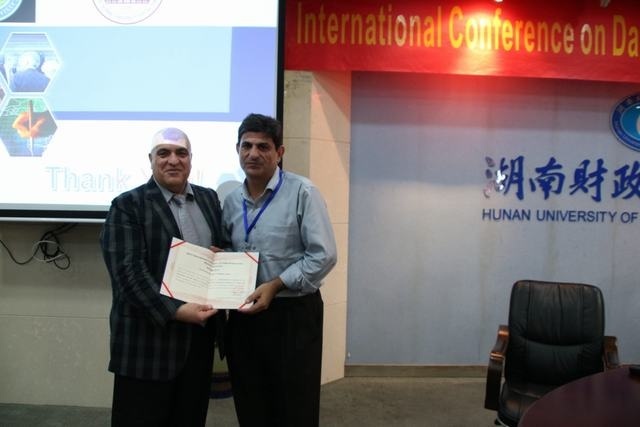 Previously he worked as a Senior Lecturer at Leeds Beckett University, UK, for 3.5 years. Within 4 years, he completed Ph.D. (CS, Southampton) and PGCert (Higher Education, Fellow, Greenwich) while working for several projects at the same time. Before becoming an academic, he has achieved 97% on average in 27 IT certifications. 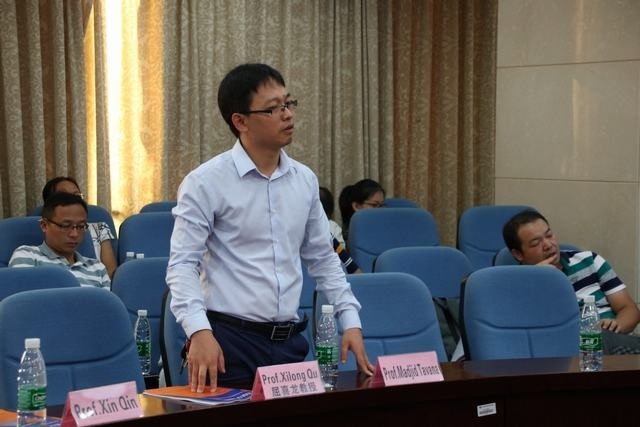 He won a European Award on Cloud Migration in 2011, IEEE Outstanding Service Award in 2015, best papers in 2012 and 2015, the 2016 European award: Best Project in Research, 2016 SEID Excellent Scholar, Suzhou, China, Outstanding Young Scientist award in 2017, 2017 special award on Data Science, 2017 and 2018 INSTICC Service Awards and numerous awards since 2012. He is a visiting scholar/Ph.D. examiner at several universities, an Editor-in-Chief of IJOCI & OJBD journals, Editor of FGCS, Associate Editor of TII, founding chair of two international workshops and founding Conference Chair of IoTBDS www.iotbd.org and COMPLEXIS www.complexis.org since Year 2016, and also FEMIB femib.scitevents.org since 2018. He was involved in different projects worth more than £12.5 million in Europe and Asia. He has published 3 books as sole authors and the editor of 2 books on Cloud Computing and related technologies. He gave 16 keynotes at international conferences. 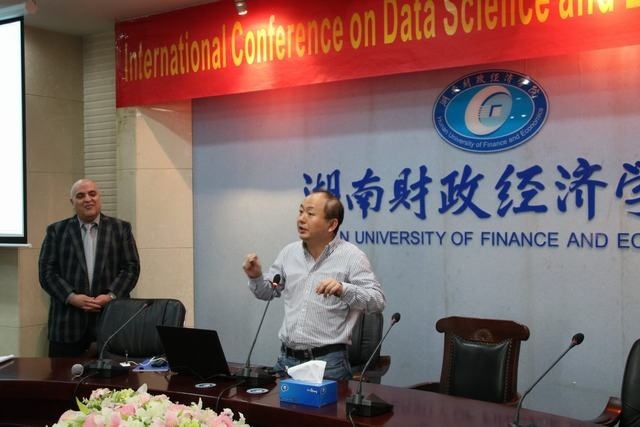 He is widely regarded as one of the most active and influential young scientist and expert in IoT/Data Science/Cloud/security/AI/IS, as he has experience to develop 10 different services for multiple disciplines. He is founding conference chair for IoTBDS, COMPLEXIS and FEMIB to build up and foster active research communities globally. We live in an interconnected world that there are similar challenges and problems in different disciplines. In the modern era, much data can be collected on the daily basis. We need intelligent algorithms to process, categorize, analyze and visualize data. 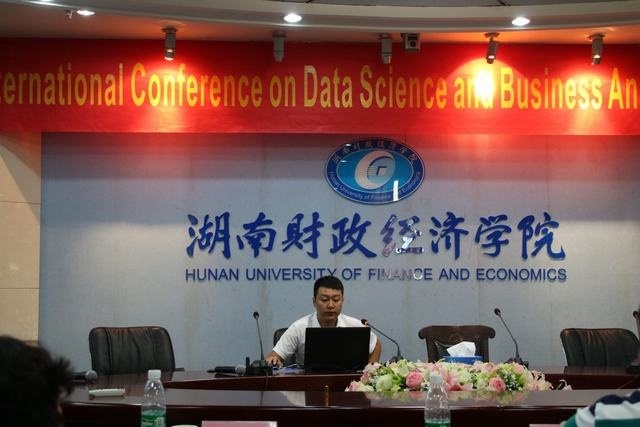 As a result, the combined uses of AI and Big Data Analytics will be essential and helpful to make our research more meaningful and accelerate our understanding of the real world challenges and rising issues. 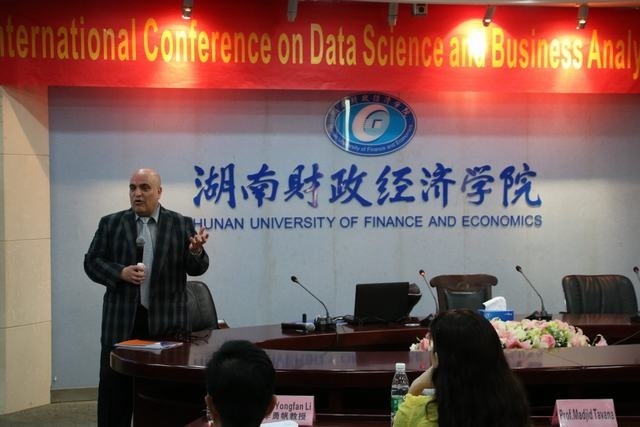 In this keynote, several examples from biological science, finance, weathers, social network and security can be illustrated to highlight the importance. All these examples demonstrate research contributions to solve real world problems. Further discussion can be followed up after the keynote. 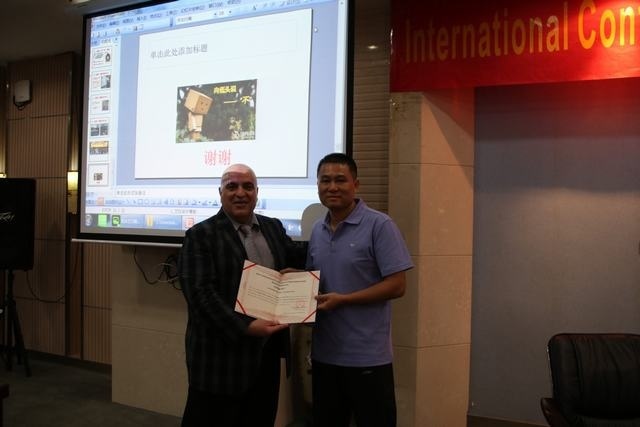 Dongrui Wu received a B.E. in Automation from the University of Science and Technology of China in 2003, an M.Eng in Electrical and Computer Engineering from the National University of Singapore in 2005, and a Ph.D. in Electrical Engineering from the University of Southern California in 2009. He was a Lead Research Engineer in the Machine Learning Lab, GE Global Research, NY, and Chief Scientist of several startups. 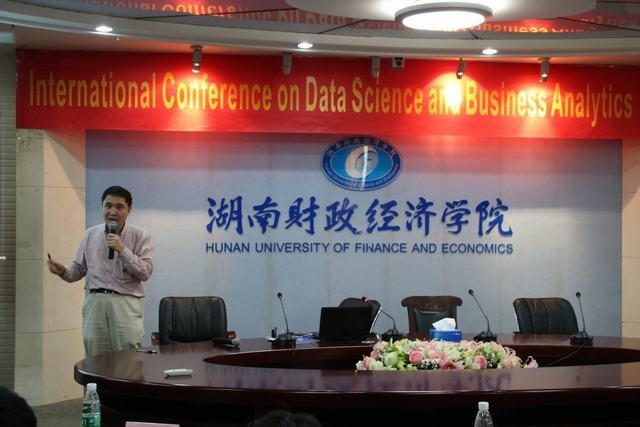 He is now Professor at the School of Automation, Huazhong University of Science and Technology, Wuhan, China. 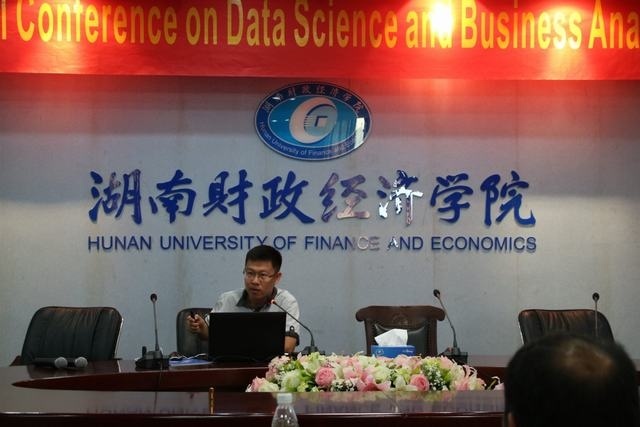 His research interests include computational intelligence, affective computing, brain-computer interface, and machine learning. 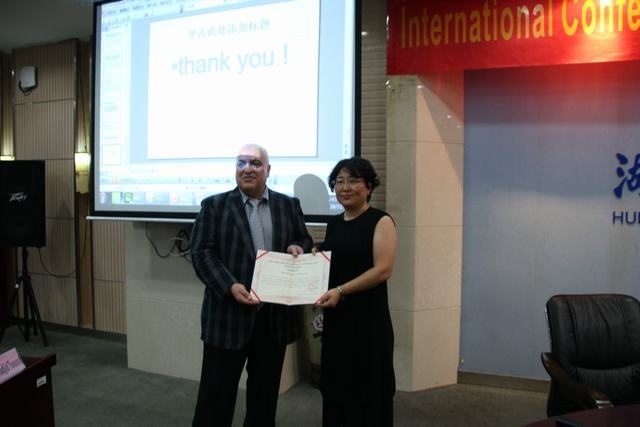 Prof. Wu has four U.S. patents and over 100 publications, including a book “Perceptual Computing” (Wiley-IEEE Press, 2010). They have been cited 4,700+ times on Google Scholar (h=34). 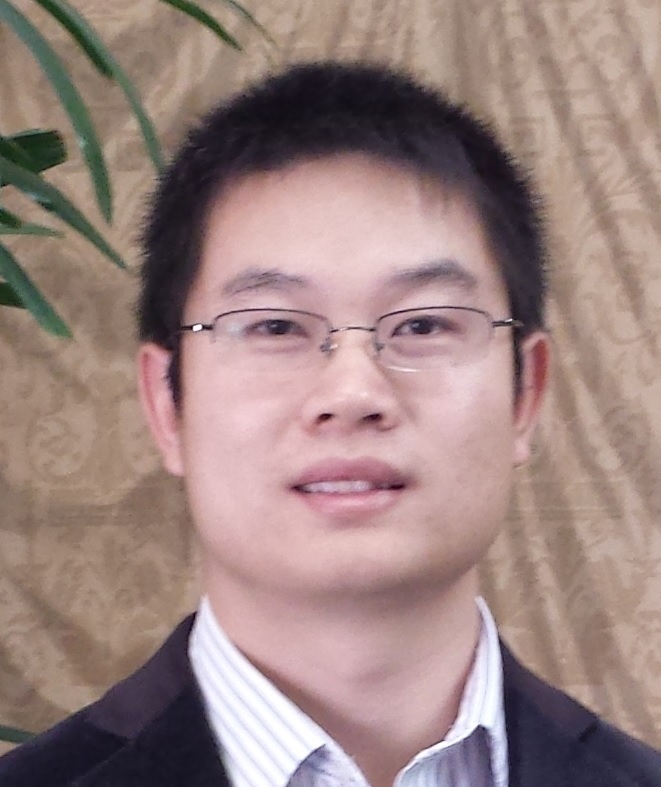 He has received the FUZZ-IEEE Best Student Paper Award (2005), the IEEE Computational Intelligence Society (CIS) Outstanding PhD Dissertation Award (2012), the IEEE Transactions on Fuzzy Systems Outstanding Paper Award (2014), the North American Fuzzy Information Processing Society (NAFIPS) Early Career Award (2014), and the IEEE Systems, Man and Cybernetics (SMC) Society Early Career Award (2017). 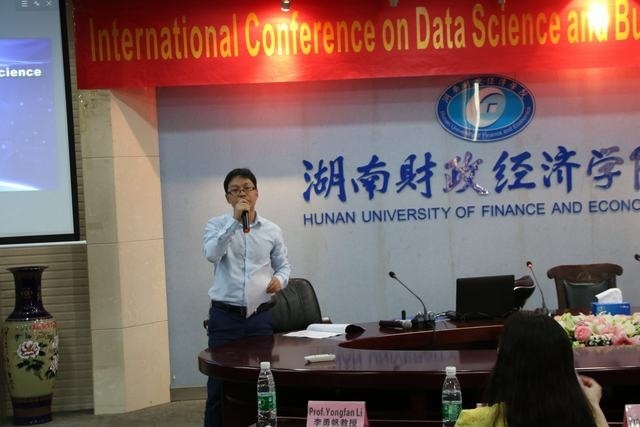 He was a finalist of the IEEE Transactions on Affective Computing Most Influential Paper Award (2015), the IEEE Brain Initiative Best Paper Award (2016), the 24th International Conference on Neural Information Processing (ICONIP) Best Student Paper Award (2017), and the Hanxiang Young Scientist Award (2018). Prof. Wu was one of 30 selected outstanding U.S. engineers to attend the National Academy of Engineering 2015 German-American Frontiers of Engineering Symposium, and one of 60 selected outstanding researchers to attend the 2015 National Academies Keck Futures Initiative. Two of his GE projects won the prestigious CIO 100 Awards in 2012 (TrueSense for GE Water) and 2014 (Fleet Optimizer for GE Capital), respectively. Additionally, he received 10 Above and Beyond Awards from GE Global Research for outstanding performance. 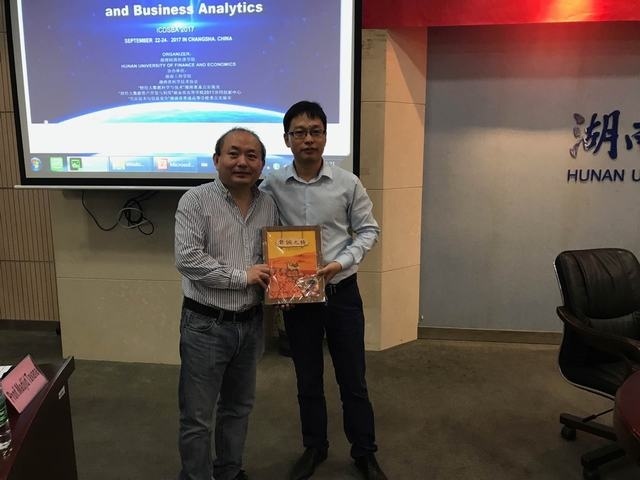 Prof. Wu has been an Associate Editor of the IEEE Transactions on Fuzzy Systems (IF=8.415) since 2011, the IEEE Transactions on Human-Machine Systems (IF=2.563) since 2014, and the IEEE Computational Intelligence Magazine (IF=6.611) since 2017. 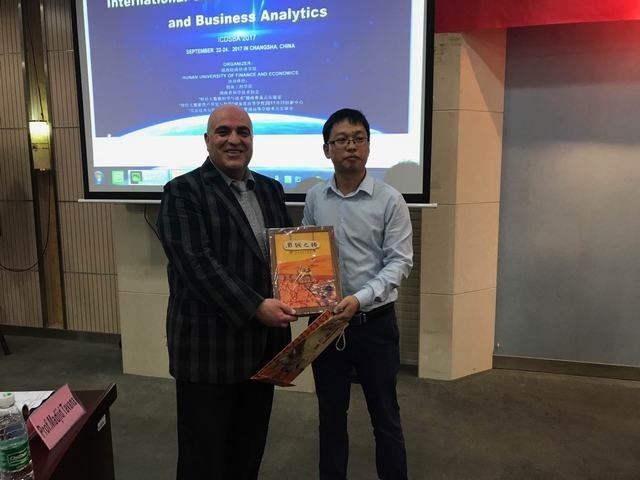 He was the Lead Guest Editor of the IEEE Computational Intelligence Magazine Special Issue on Computational Intelligence and Affective Computing in 2013, and the IEEE Transactions on Fuzzy Systems Special Issue on Brain Computer Interface in 2017. Active learning is a machine learning approach for reducing the data labeling effort. Given a pool of unlabeled samples, it tries to select the most useful ones to label so that a model built from them can achieve the best possible performance. This talk focuses on pool-based sequential active learning for regression (ALR). We first propose three essential criteria that an ALR approach should consider in selecting the most useful unlabeled samples: informativeness, representativeness, and diversity, and compare four existing ALR approaches against them. We then propose a new ALR approach using passive sampling, which considers both the representativeness and the diversity in both the initialization and subsequent iterations. Remarkably, this approach can also be integrated with other existing ALR approaches in the literature to further improve the performance. Extensive experiments on 11 UCI, CMU StatLib, and UFL Media Core datasets from various domains verified the effectiveness of our proposed ALR approaches. 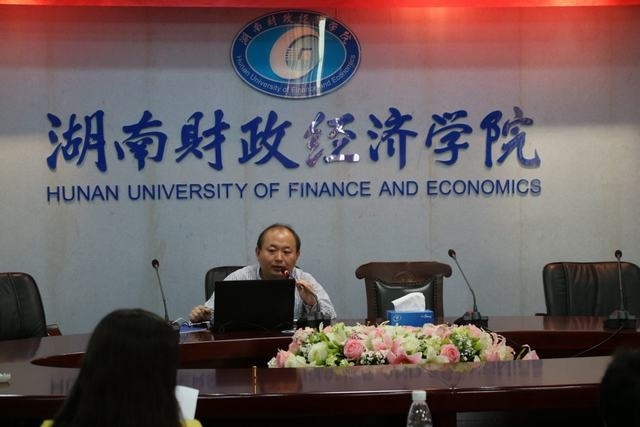 He graduated from University of Karach and got Ph.D in Chang’an University,China. His area of interest covers Supply Chain, Logistics Engineering & Management. 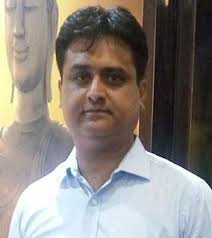 He’s got Professional Certifications and Awards, Certified Supply Chain Professional –Cleared in flying score, APCIS Learning System United States of America and etc. Some of his Key Achievements: Best Performer Award presented by Senior Manager of Project control group based on high performance and putting an extra effort to meet the stringent project deadlines.Streamlined department processes and procedures to determine optimum staffing levels, Instituted metrics to document cost savings, purchase requisition turnaround, and number of POs issued. 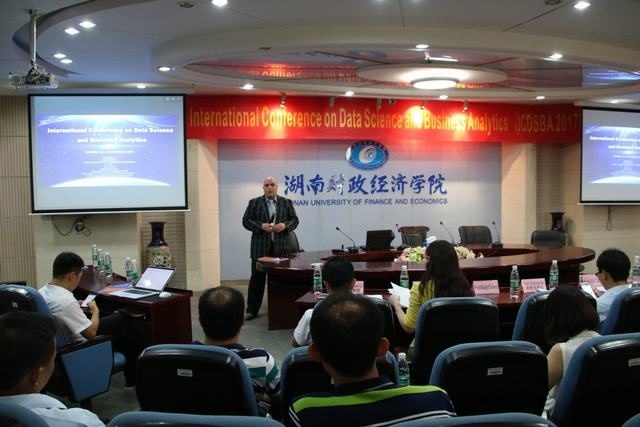 His published Global SOURCING (2015), the publisher is Lambert Academic. Purchasing and NEGOTIATION (2017), which is Lambert Academic Publisher. he published not only books but journals indexed in EI and SCI. Green Supply Chain Management, Economic Growth and Environment: A GMM Based Evidence [Journal of Cleaner Production]. The Impact of Green Supply Chain Management Practices on Firms’ Performance: An Empirical Study From The Perspective of Pakistan [Environmental Science and Pollution Research].The Impact of Sustainable Supply Chain Management on firms’ Performance: In the Perspective of China [Journal of Advanced manufacturing Systems] Accepted in 2017. This study investigate the impact of green supply chain practices including ecological design, green logistics, green purchasing etc. 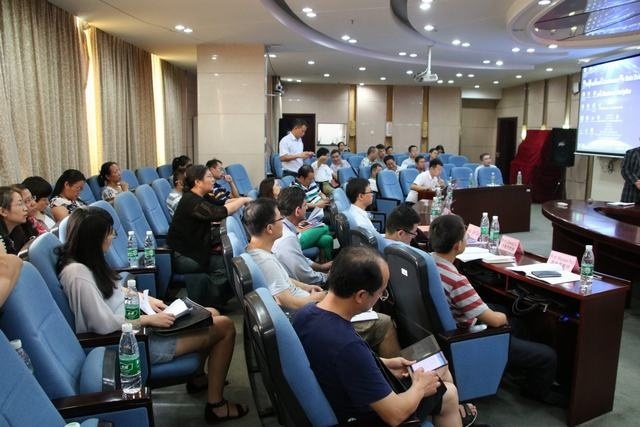 A sample of 231 manufacturing firms’ data were collected. By using SEM modeling, the results revealed that except green purchasing remaining green practices have significant and positive effect on the organizational performance. 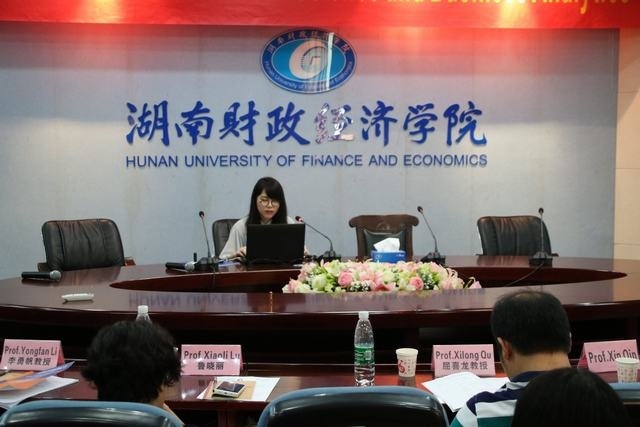 In addition, green purchasing is insignificant effect on organizational performance due to lack of environmental policies, government no seriousness, no financial subsidies on green materials, scarcity of green suppliers, and heavy import duties.